Students: Dean Moon, Nikki Jo Charter, Steve Wilson, Jackie something, Richard Geiser, Connie something, Jimmy Powell, Cecelia Witte, Jim Elliot, Dwight Dunaway, Valerie Hempstead, Larry Anderson , Jenny Landers, Jeff Smith, Cindy May, Jim Katherman, Janice Farmer, Jim Geiger, Gary Butterworth, Debbie Applegate, Gray Chang, Jenel Standrich, Trygve Thorensen, Luarie Mills, Tom Booker, Jean Elliot, Brad Wutherich. Teachers: Miss Hodge, English, Ms. Jones, homemaking; Mrs. Spiegel, science; Mrs. Amador, Spanish; Mr. Day, social studies; Mr. Dinnel, PE; Mr. Fine, mathematics; Miss Munson, reading; Mr. Curtis, woodshop. Comments? Corrections? Want your name removed? Would you like to share your photos or memories about Newton here? Go to the Dog Daze Guest Book. This is my eighth-grade class at Newton Elementary School in Torrance, California. Newton was a K-8 school in the 1960s and became a middle school in 1972, and was renamed Richardson Middle School in 1993. My Kindergarten through 8th grade teachers were Mrs. Heilmann, Miss Mantlas, Mrs. Parr, Mrs. Clements, Mrs. Barilone, and Mr. Nobles, Mr. Fine, and Miss Munson. Robert Fine (third from the right in the bottom row), was still teaching math in 2010 at the Chaminade College Prep School in West Hills, California. Here's Mr. Dinnel's 8th Grade Class, 1968 (thank you, Lori Lambeth). There was one other eighth-grade class at Newton that year. It would be nice to show the full set of photos for the class of 1968. If you have the missing one, would you please scan it and send the file to me? I've posted a few memories of eight years at Newton. Even more available here: Mrs. Wendell's 3rd grade class, 1968; Mrs. Wendell's 4th grade class, 1969; Mrs. Thomas' 5th grade class, 1969; Ms. Beardslee's 6th grade class; 1970. 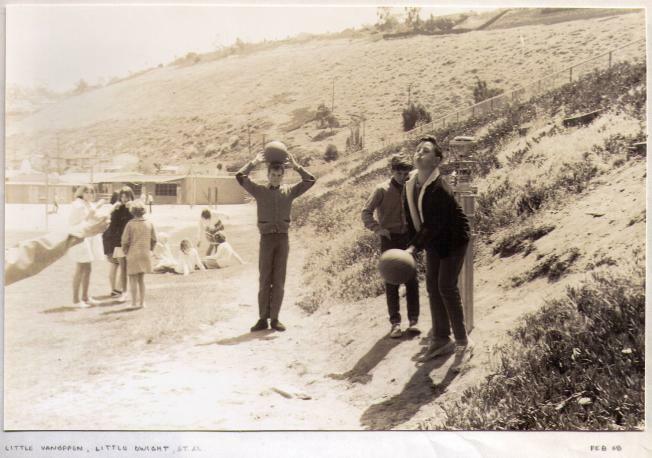 Photo 1: My friends Jamie VanOppen and Dwight Dunaway guarding a buried treasure from marauders, February 1968. I think that's Paul Keach standing beside them. Looks like he just got hit in the stomach with a ball. I can't remember if he was helping us protect the treasure or was one of the marauders. Knowing Keach, he was probably a marauder. Note the girls in the background, gathered into circles and yakking. That's what they always did during recess in the eighth grade. The big "S" and the rocket ship park on the hill are just out of view. 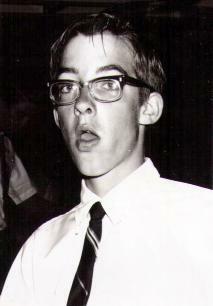 Photo 2: My friend Dwight Dunaway at the graduation dance, June 1968. Behind him are Paul Keach and Jayne Becker. Jayne has a Kodak Instamatic (instant-load) camera. Almost all the girls got beehive perms for graduation. 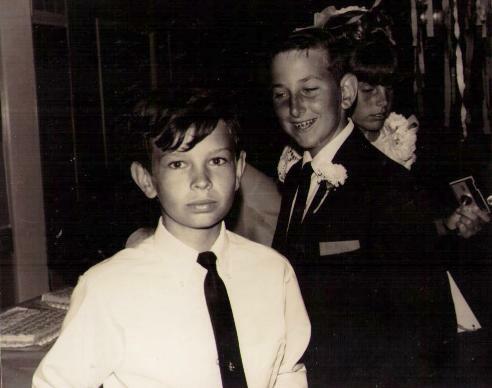 Photo 3: My friend Don Meade at the same dance. Most of the students at Newton went on to South High School in Torrance. I was yearbook photographer at South from 1970 to 1972. I've posted my archive of photos at the South High Torrance Yearbook Photos 1971-1972 web page.